Bugzilla is a "Defect Tracking System" or "Bug-Tracking System". Defect Tracking Systems allow individual or groups of developers to keep track of outstanding bugs in their product effectively. Bugzilla can help you get a handle on the software development process. "Successful projects often are the result of successful organization and communication. 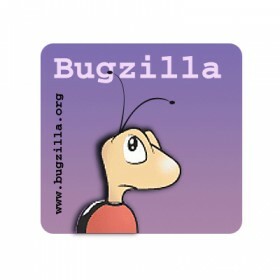 Bugzilla helps reduce downtime, increase productivity, raise customer satisfaction, and improve communication.